Lava entered the mobile phone market right around the time when Android smartphones started getting popular. The brand is in the frontline in adopting new technologies. 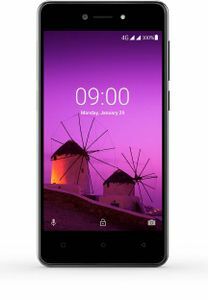 For example, Lava was the first brand to have used Intel processors in its smartphones. It was also one of the very few Indian brands to have used Windows operating system in its smartphones. 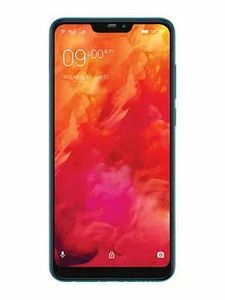 Although Lava smartphones were once widespread across budget and mid-range price category, the brand has now limited its smartphones to only entry-level price segment. 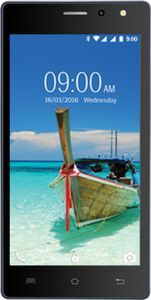 Lava mobiles are known to have one of the best build quality among all the smartphones from Indian smartphone brands. Lava smartphones offer all the latest technologies like dual-cameras, AI imaging, face unlock, and many more. Check out our list of Lava mobiles to chose a smartphone or a feature phone that suits your needs.